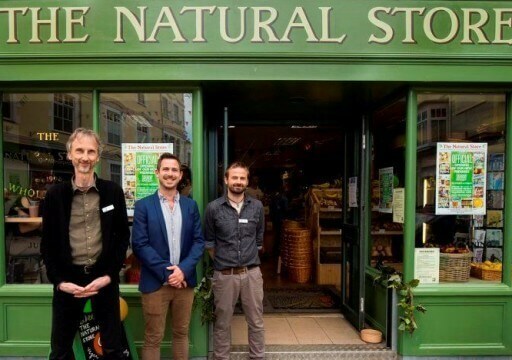 Situated on Market Strand opposite Falmouth's historic Prince of Wales Pier, The Natural Store offers a range of food, supplements, herbal remedies and natural body care. 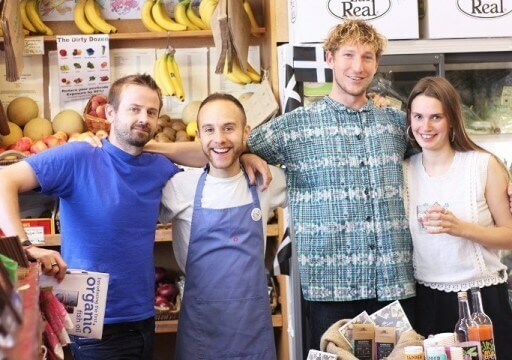 Just about every food ingredient imaginable is available, from world foods, herbs and spices to traditional wholefoods and products to cater for those with specialist diets, including a great range of wheat, gluten and dairy-free products. Fresh, vibrant organic fruit and vegetables, much of it local, are always available. 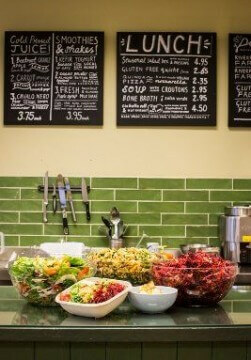 We offer a tasty and healthy place to come for lunch; prepared daily are fresh take-away salads, savouries, snacks and our famous organic spelt flour pasties! We also stock a vast range of vitamins, minerals and herbal supplements; there are always friendly and knowledgeable staff available to ask for advice on diets and the use of supplements and herbal remedies. A great selection of natural body care completes the range for a truly organic lifestyle. 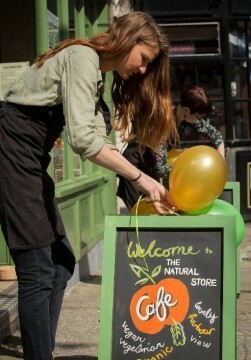 We also offer free deliveries* within the Falmouth/Penryn catchment area (*minimum £25 spend).